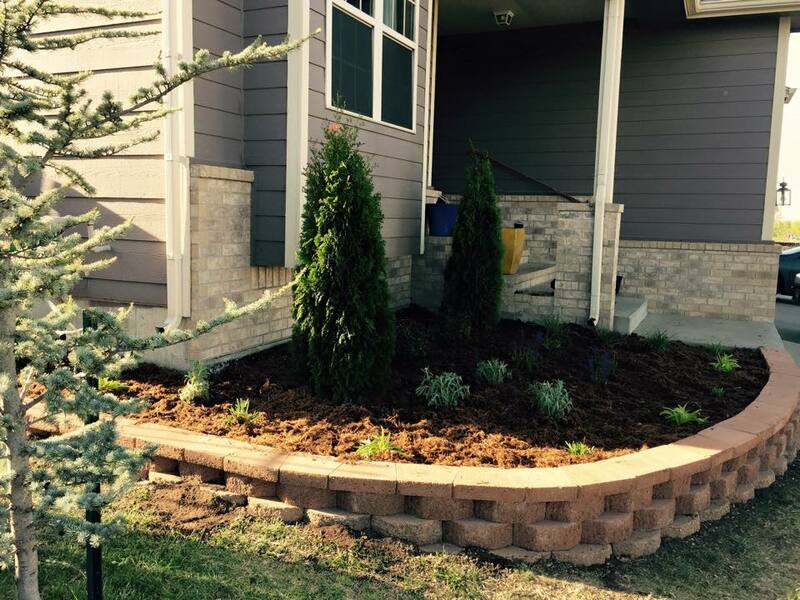 Retaining walls and Hardscapes can be a beautiful accent to your yard as well as a necessary part of a landscape. 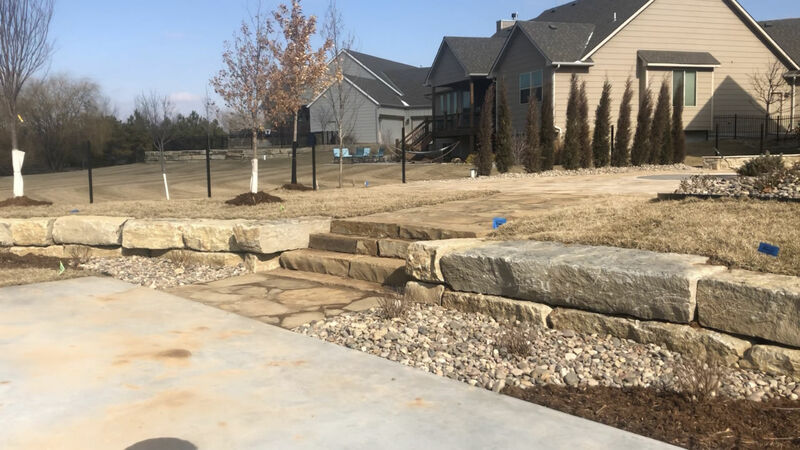 From residential homes to business properties, retaining walls are becoming more and more popular. 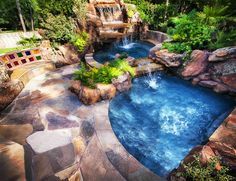 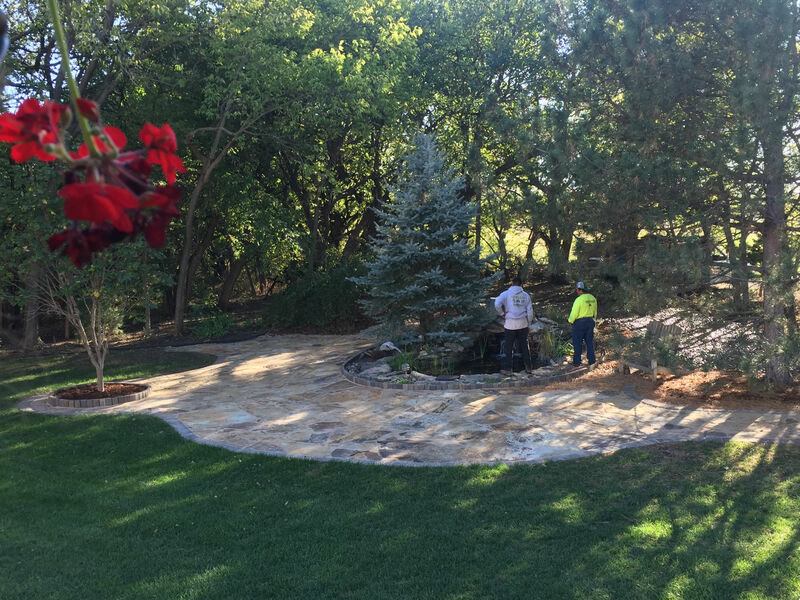 The use of stone in your landscape creates a natural feel or a dramatic interest. 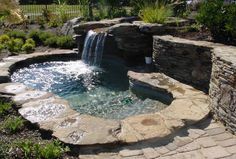 Its beauty and functions are often overlooked. 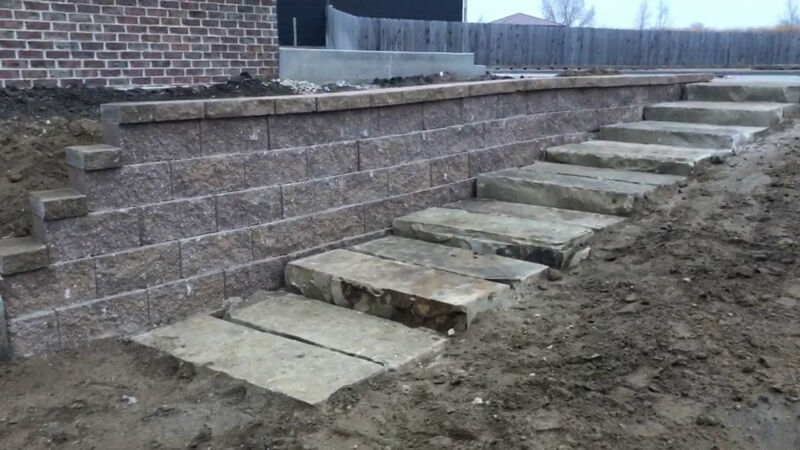 Retaining walls serve many purposes, both functional and aesthetic. 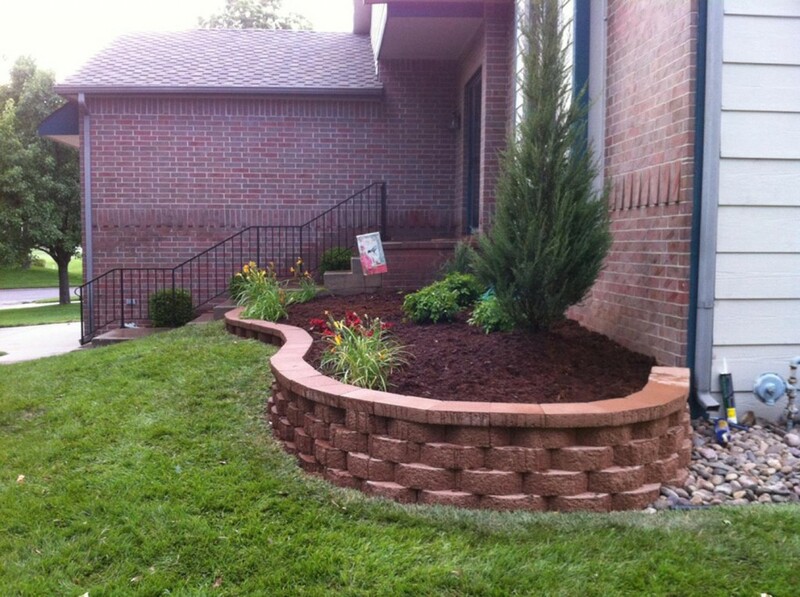 Retaining walls help with things like stabilizing slopes, enhancing your landscaping, and curb appeal. 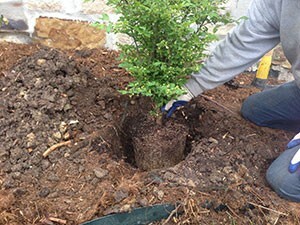 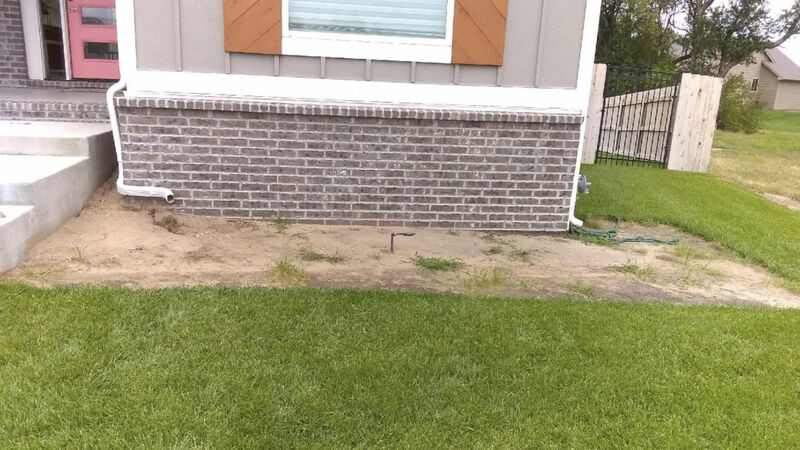 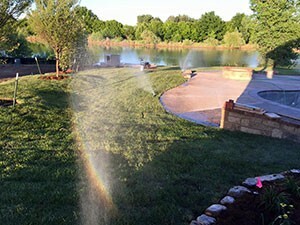 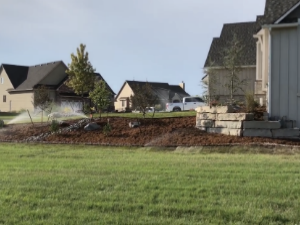 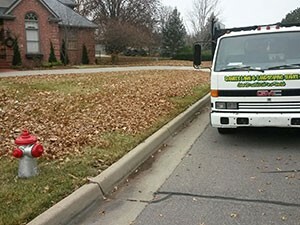 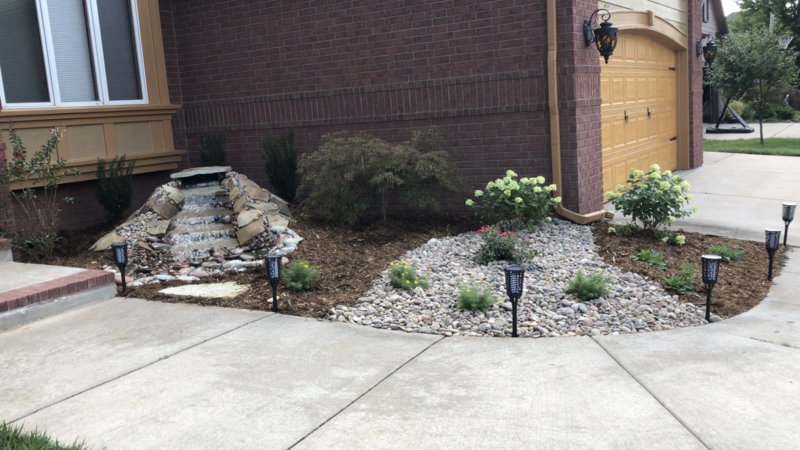 Landscape erosion occurs from rain water and foot traffic. 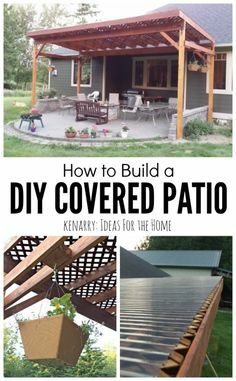 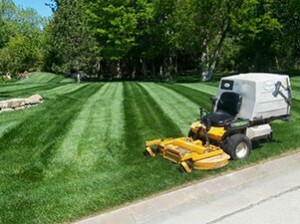 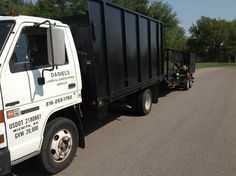 Both can be prevented with Hardscapes and retaining walls. 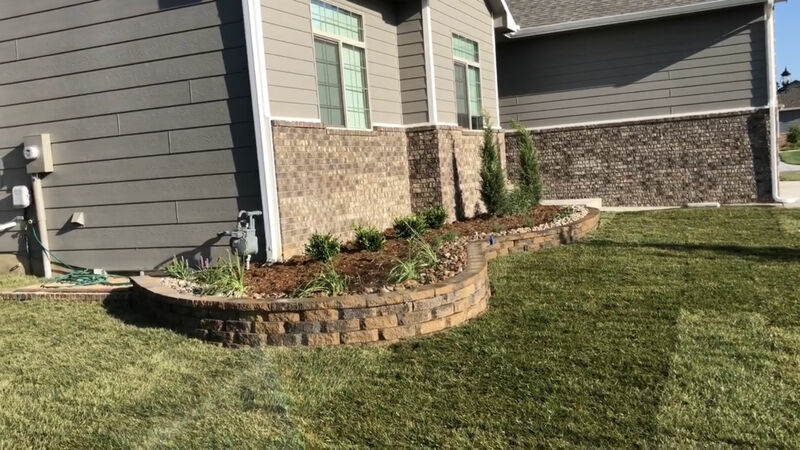 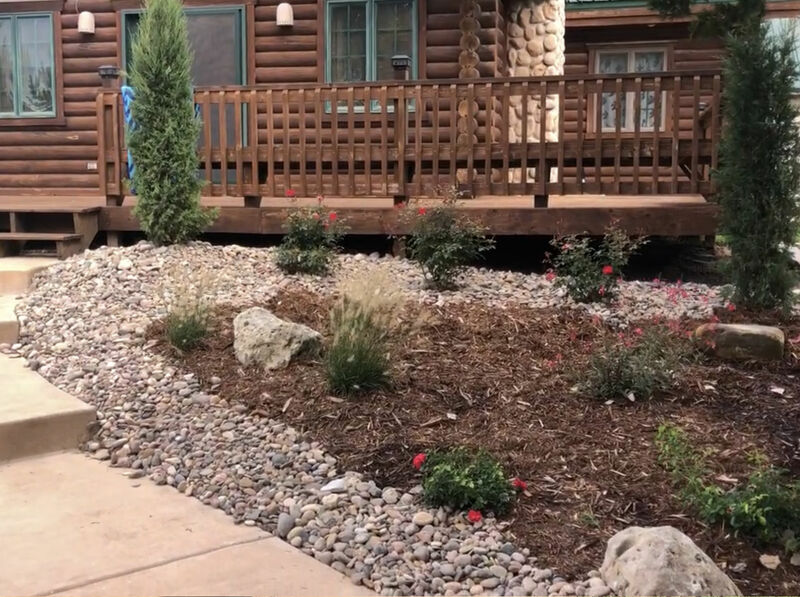 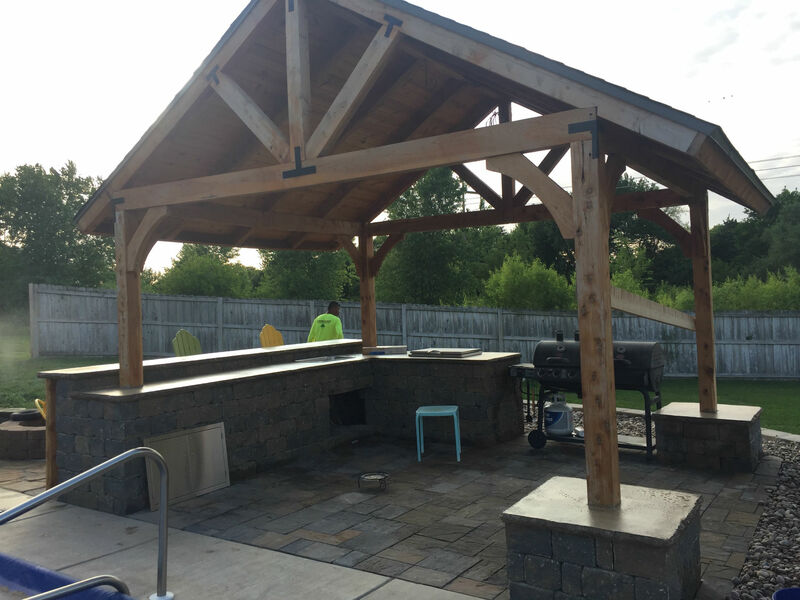 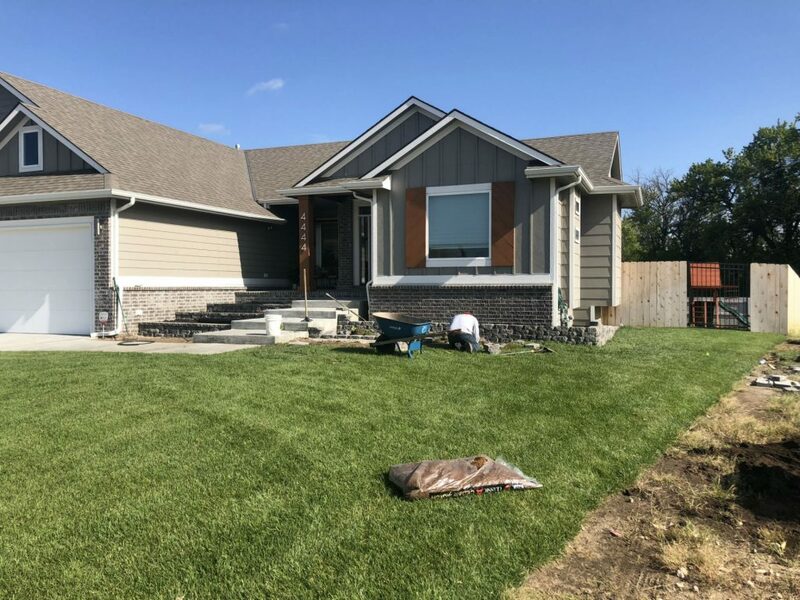 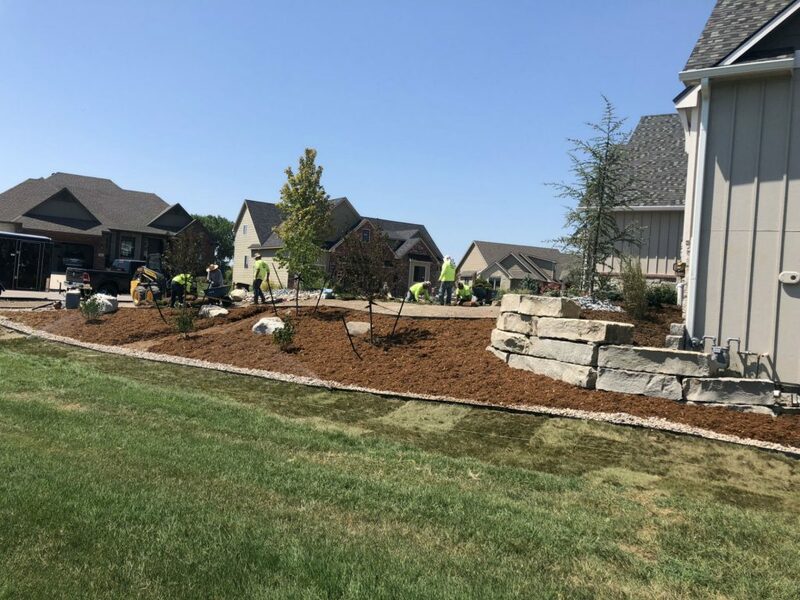 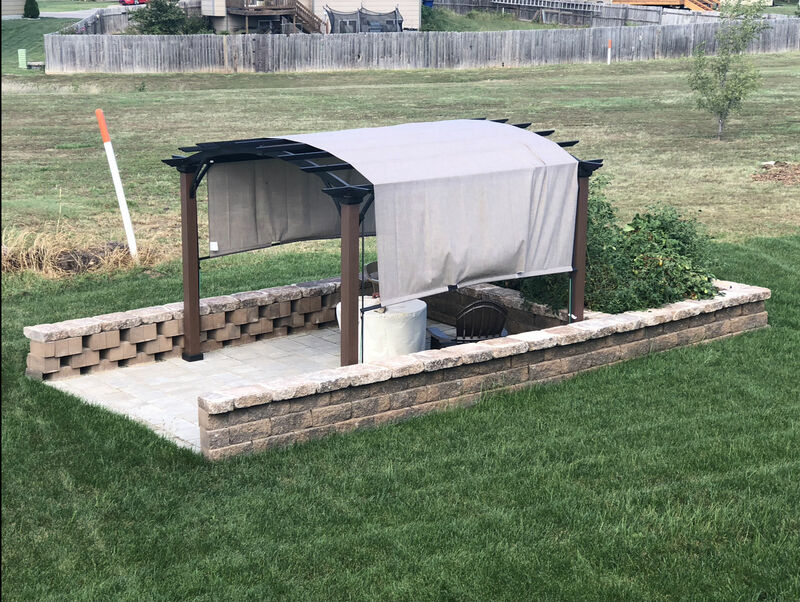 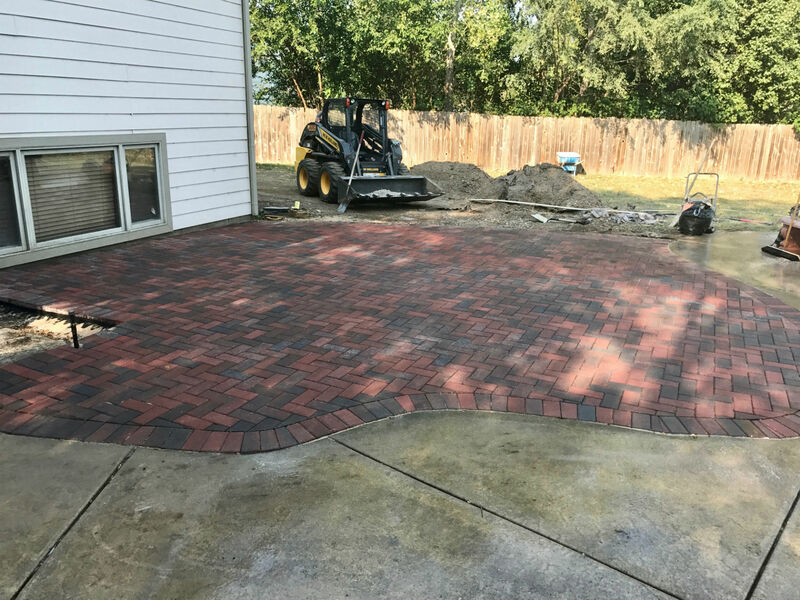 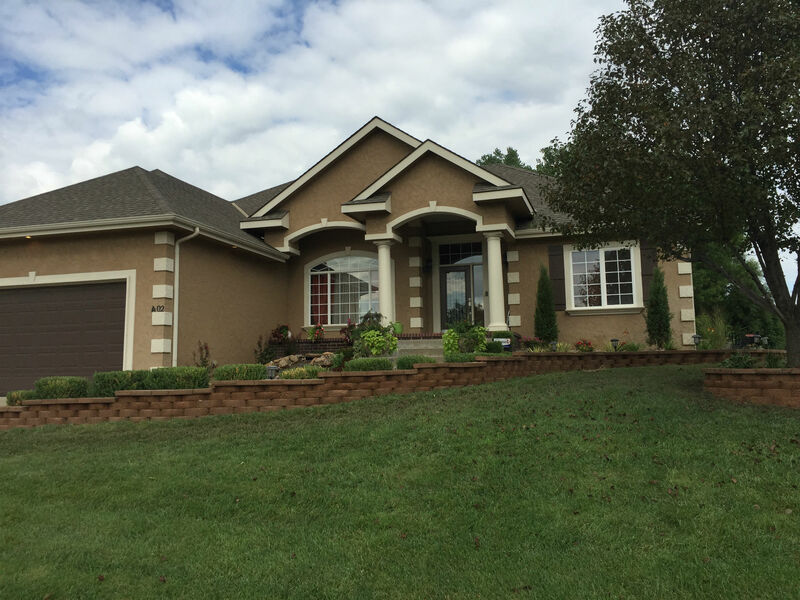 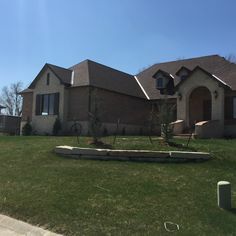 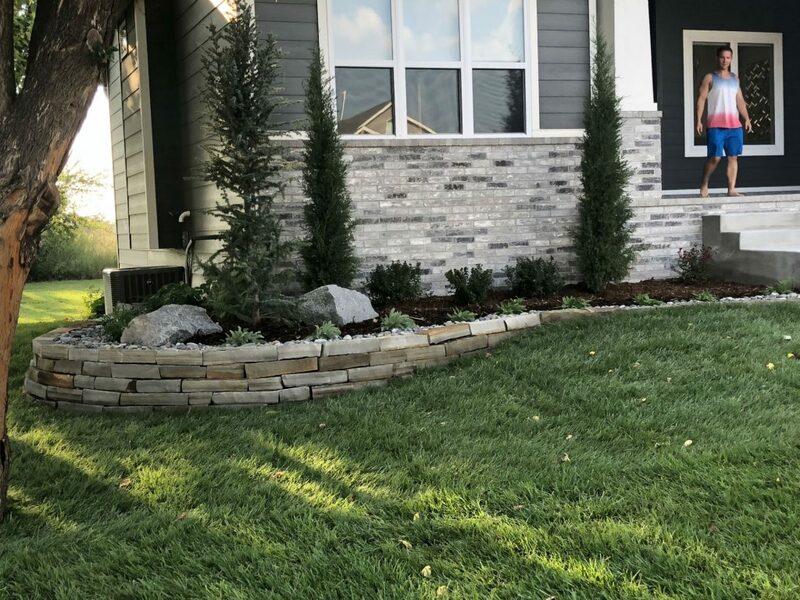 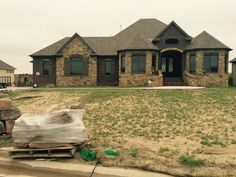 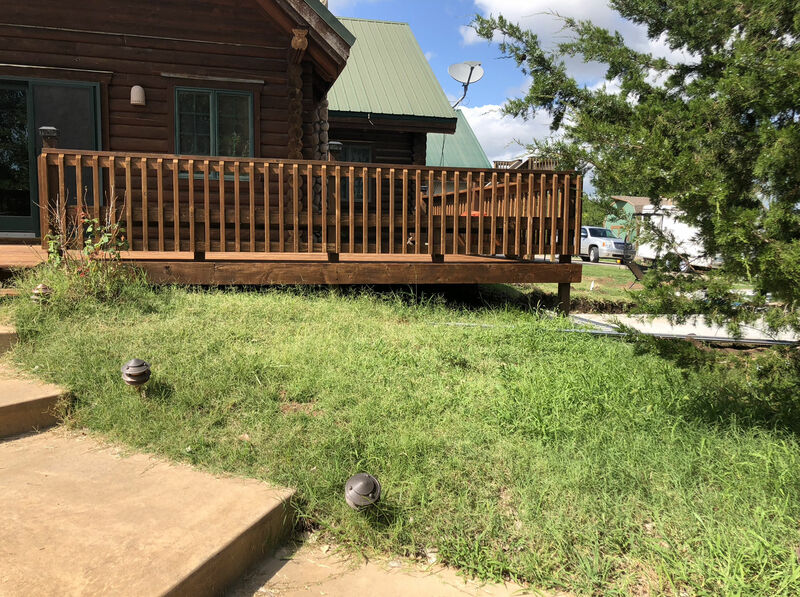 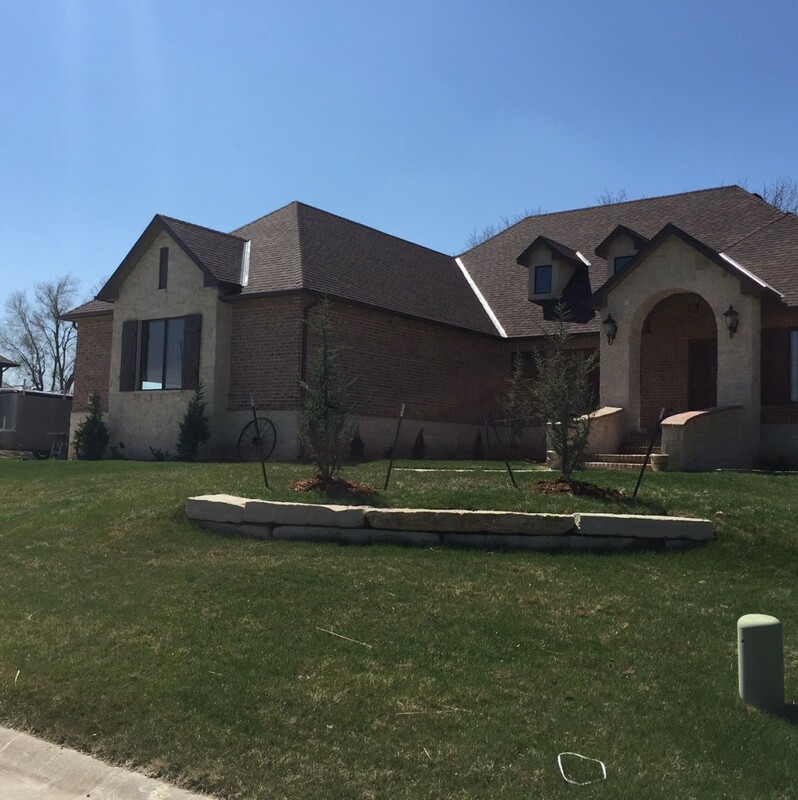 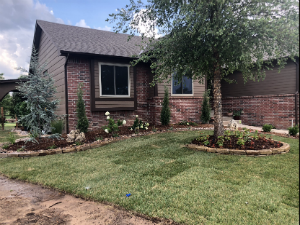 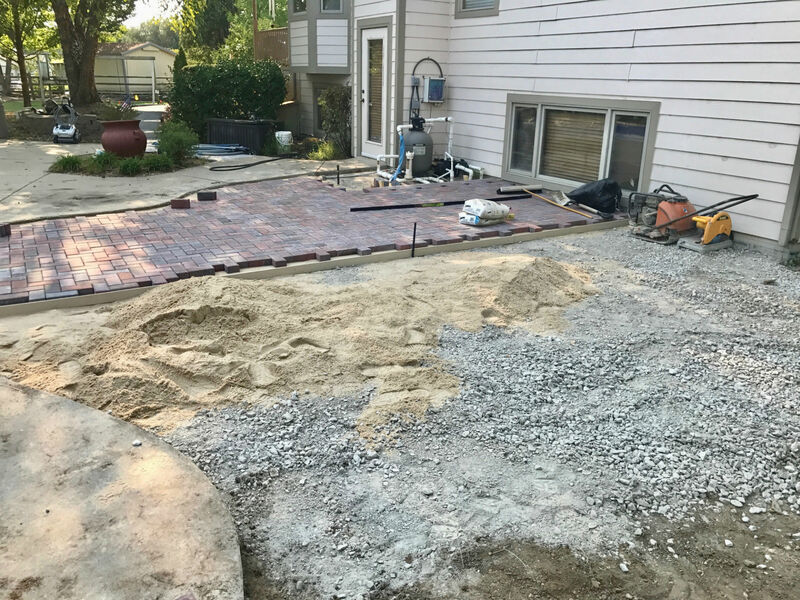 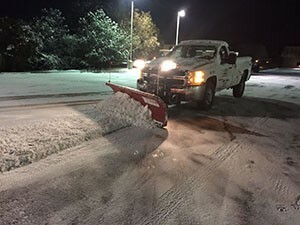 Wichita homeowners, businesses, and contractors can choose from a variety of colors and stone patterns to complement your style and property that will last in the Kansas weather. 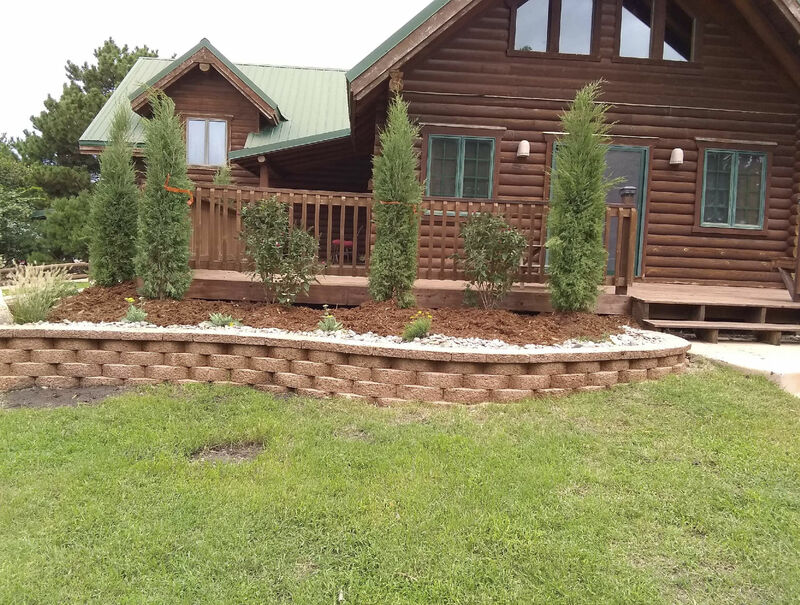 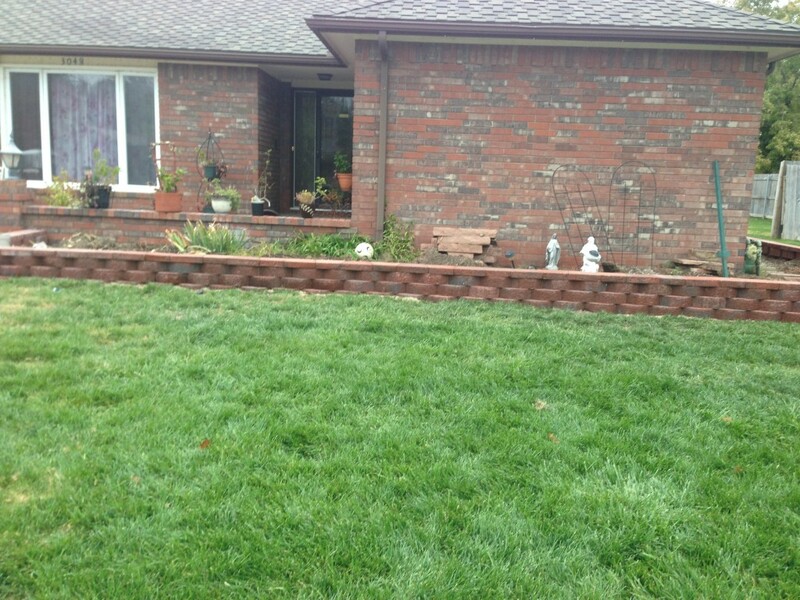 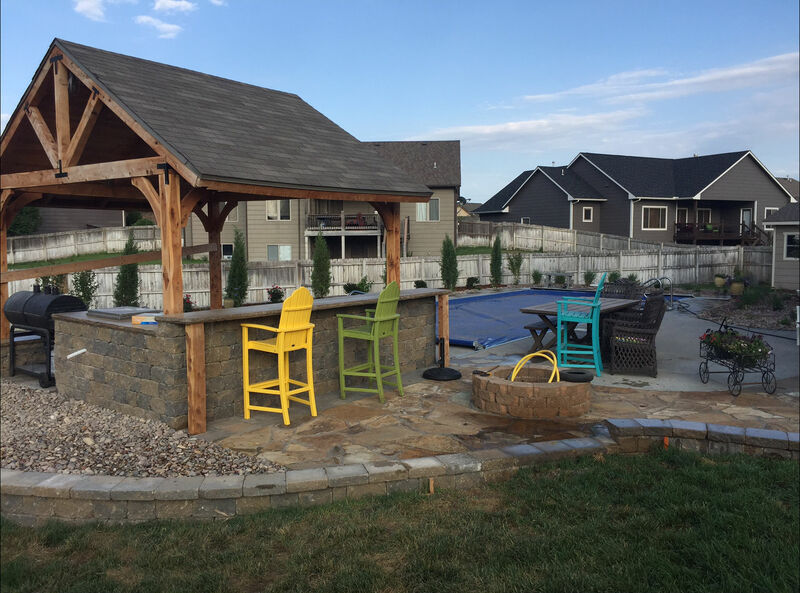 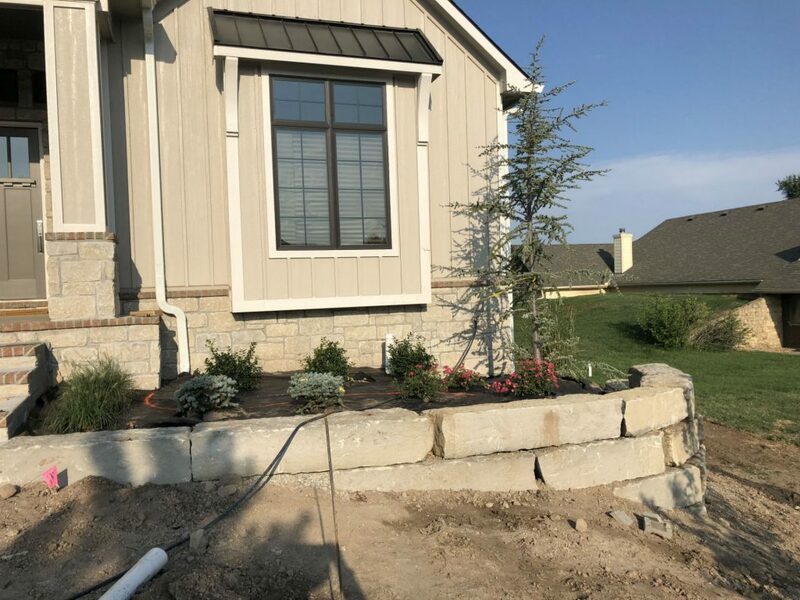 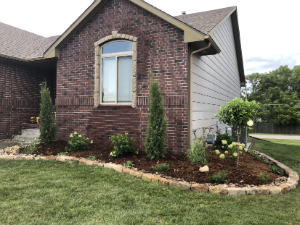 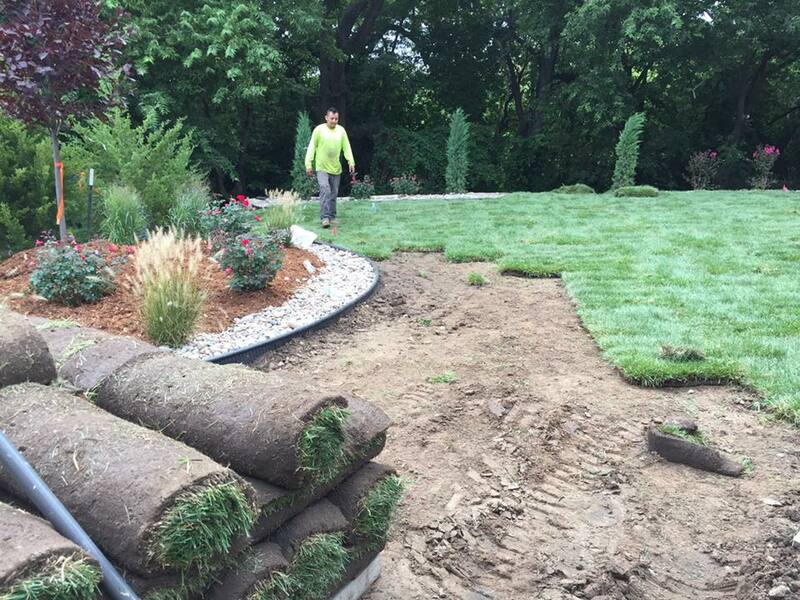 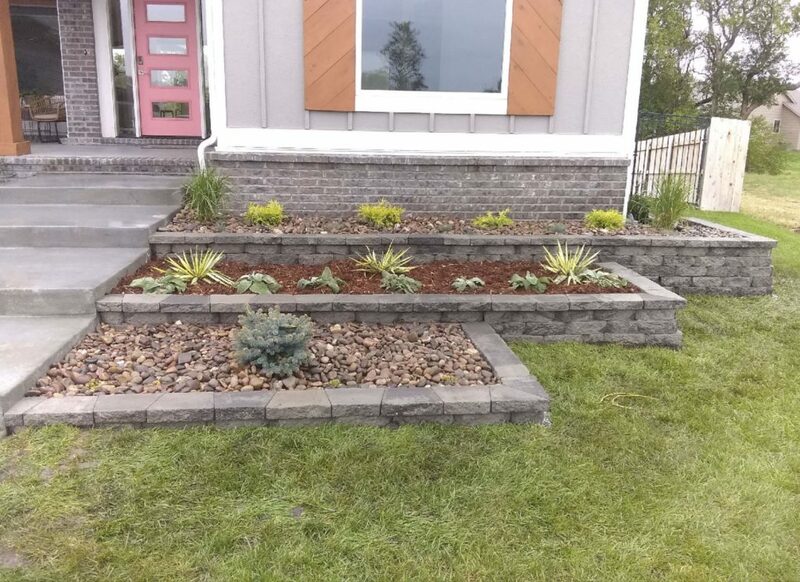 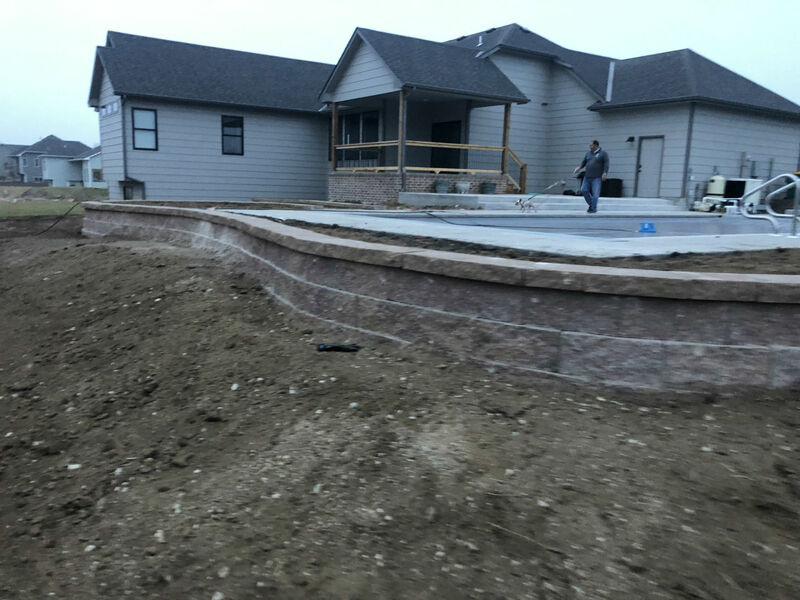 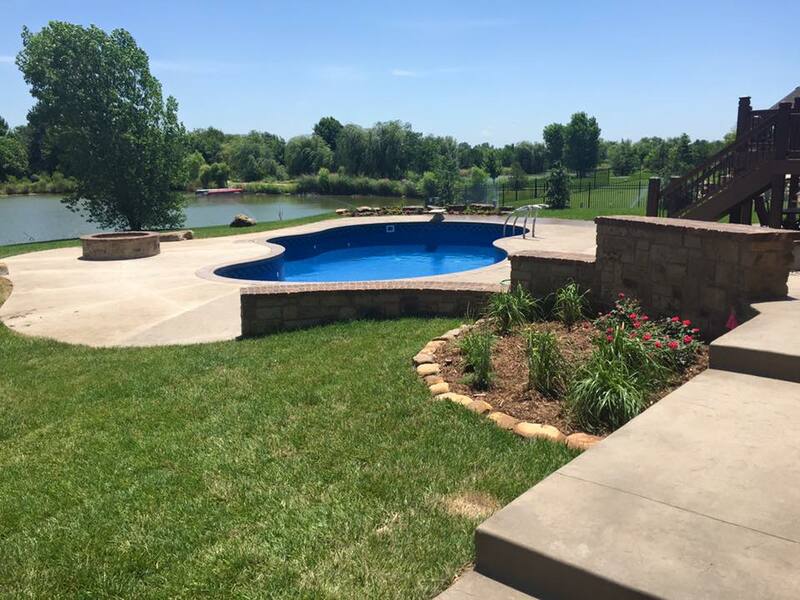 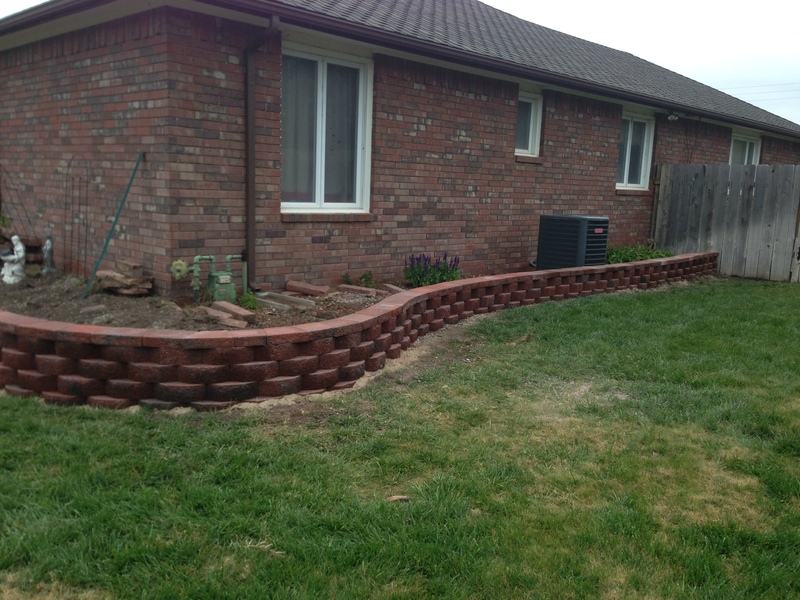 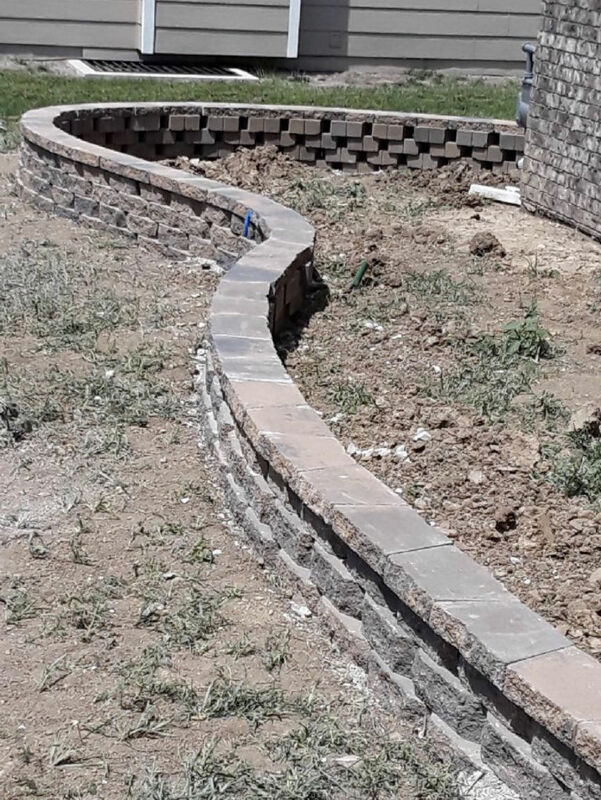 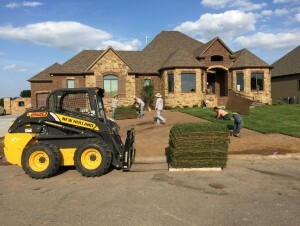 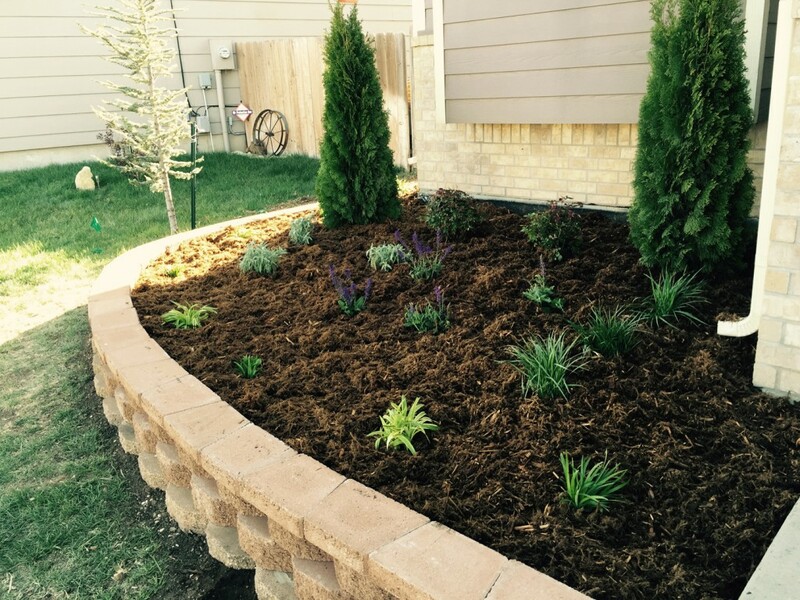 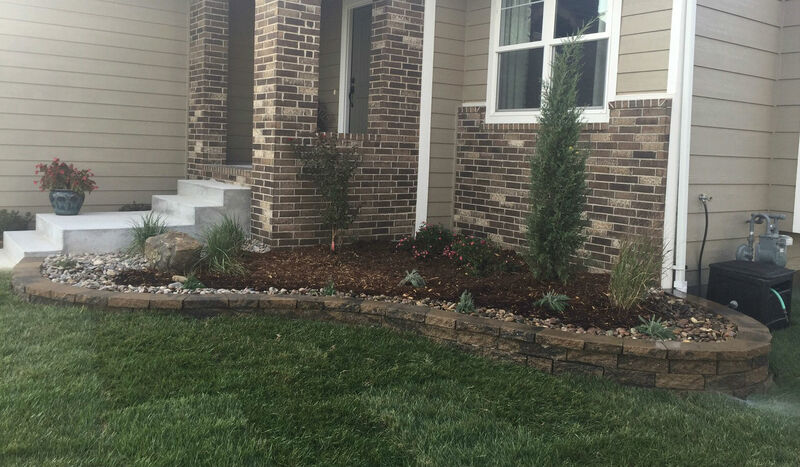 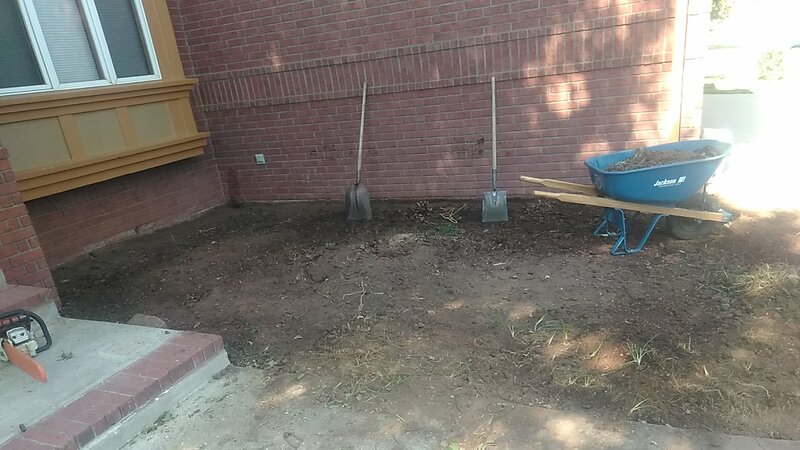 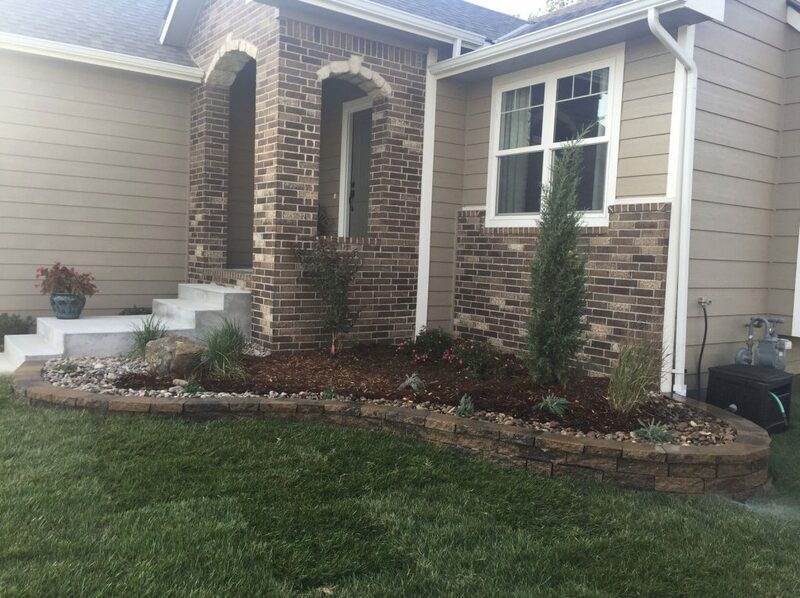 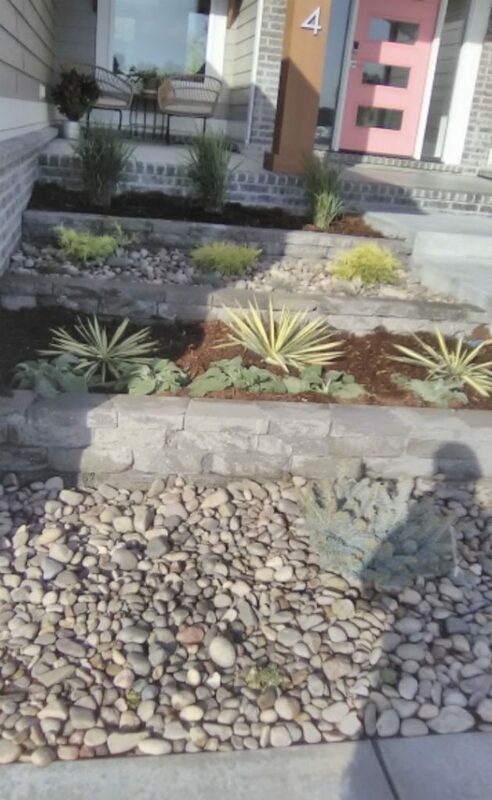 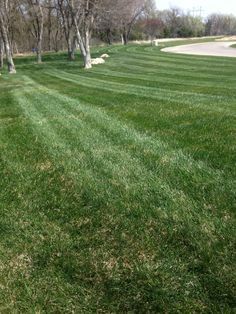 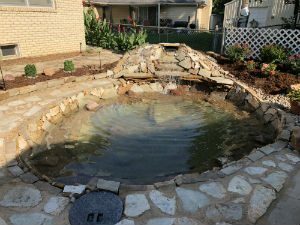 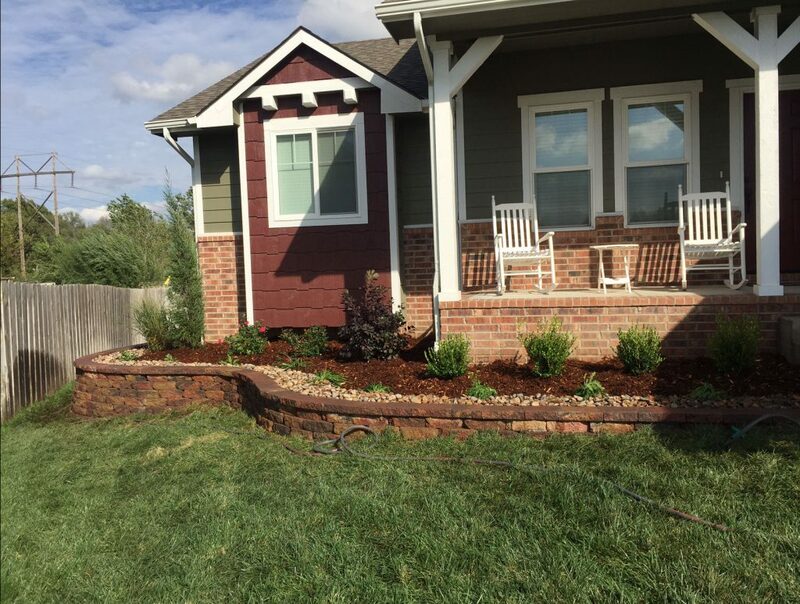 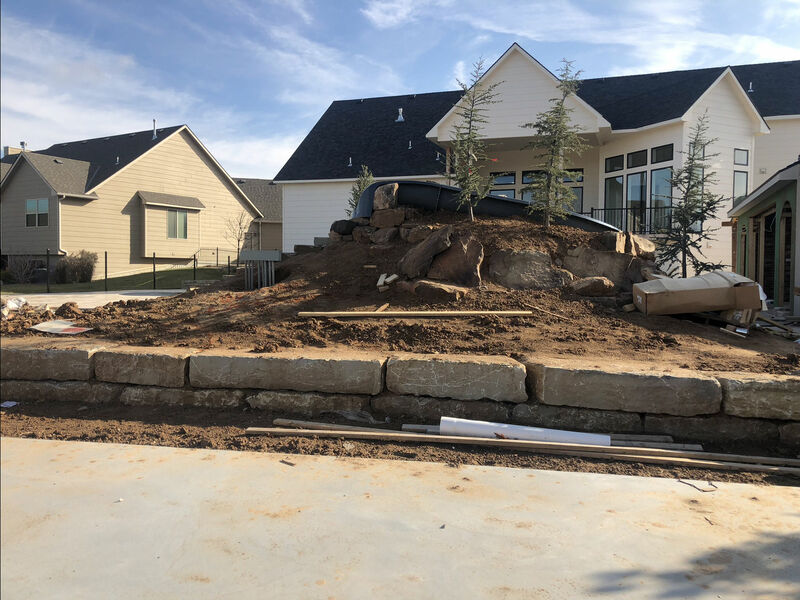 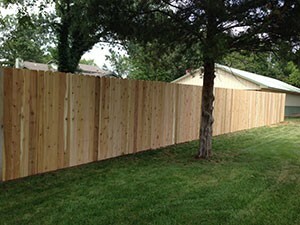 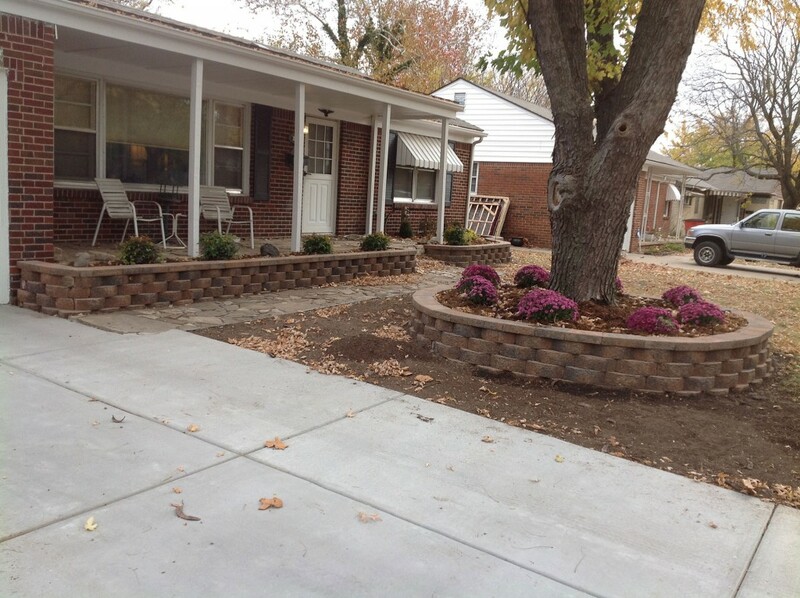 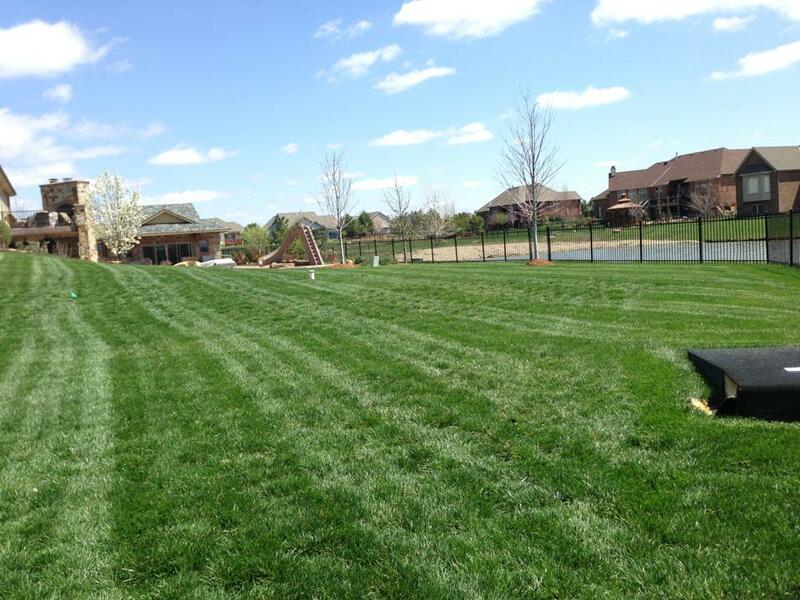 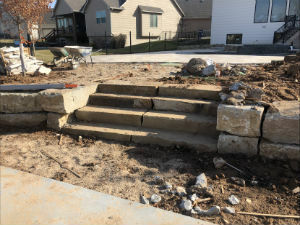 A retaining wall or hardscape design can easily transform your Wichita home or business into a beautiful paradise. 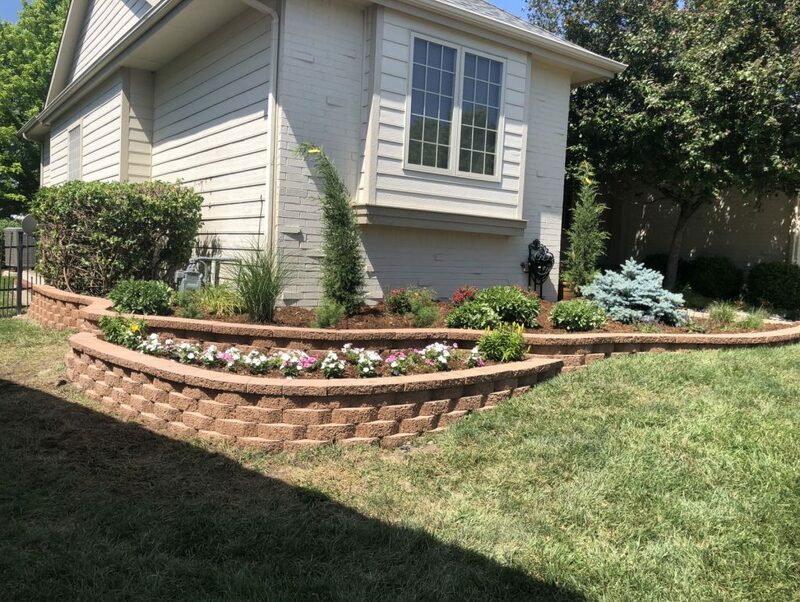 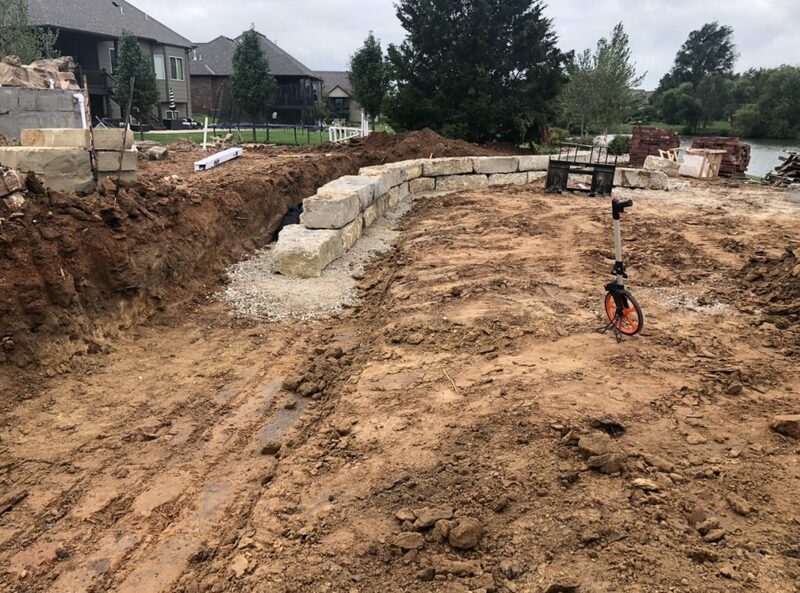 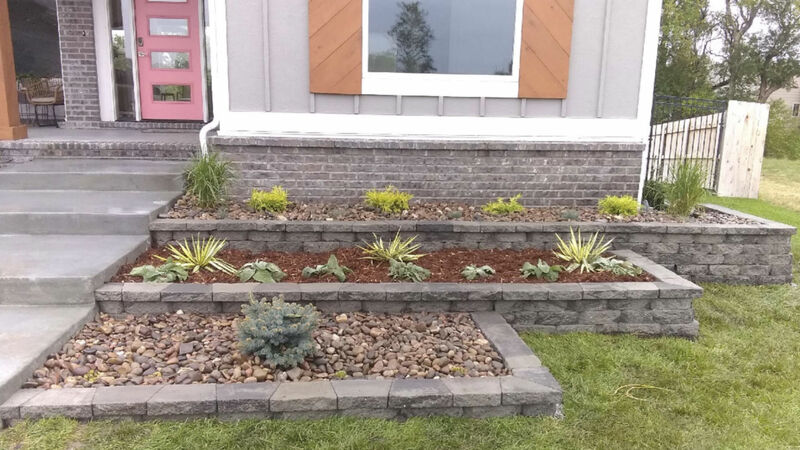 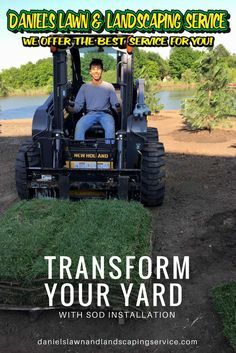 If your property has slopes or dips, you want to add some interest or a raised garden, a retaining wall can bring your property to a new level.